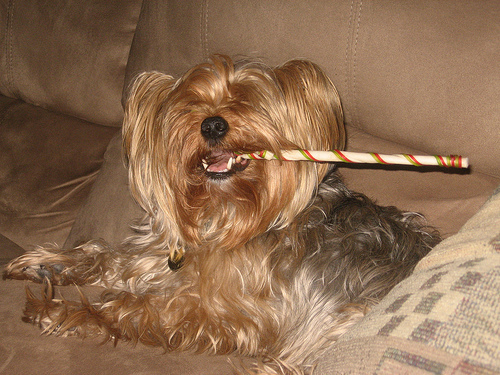 Those people who have Yorkies will never state that this dog breed enjoys hiking and it is rather difficult to spend time in the way you want. 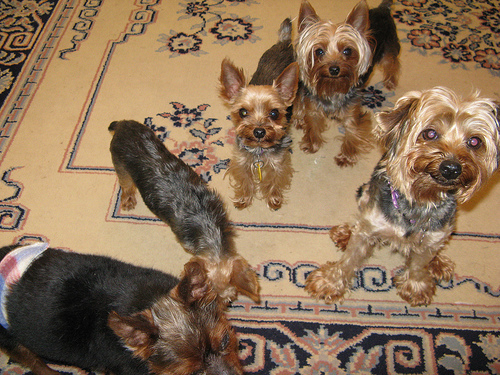 But there are Yorkies that are fond of hiking and they are so difficult to find. 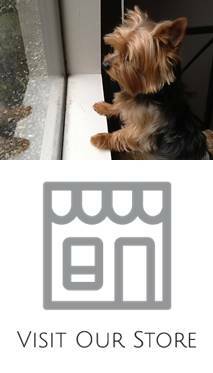 Some owners state that Yorkies are getting overexcited when they see the hiking gear and they start running from one corner to another, jumping, looking out of the windows. When you decide to take your pet for a hike, you need to get prepared for it and to make this experience the most enjoyable. First of all you need to decide where you plan to hike to make sure that you have everything you and your dog need. Making your trip safe is the most important part of your preparation. 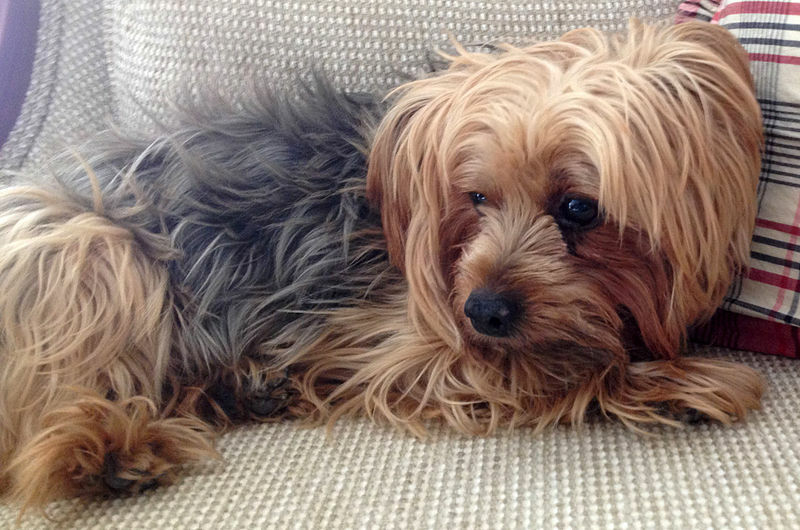 Get bottled water with you if your dog feels thirsty suddenly. Also, you need to know the places where you could get more water to make hiking for your dog a pleasant trip. 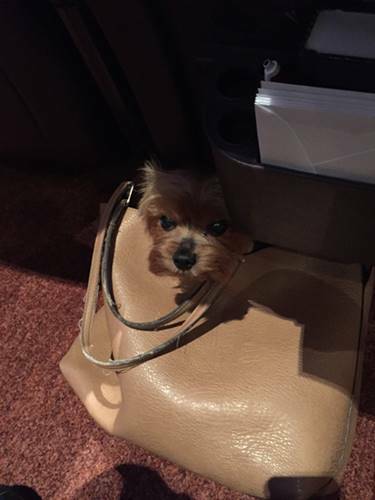 Also, you need to make sure that you have a first aid kit as your Yorkie may get easily hurt when hiking. 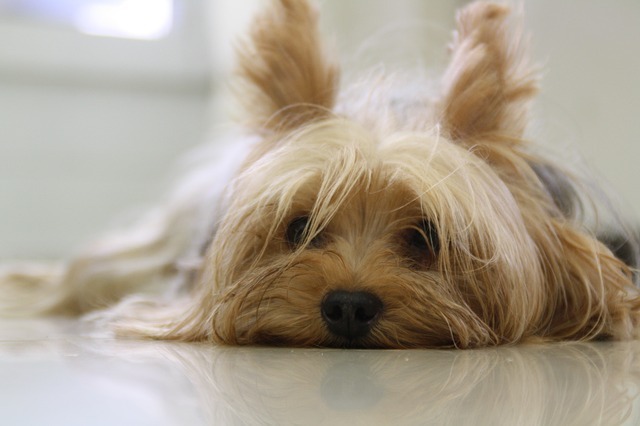 The paws of your dog are the most vulnerable as they can easily be cut with sharp stones or sticks. 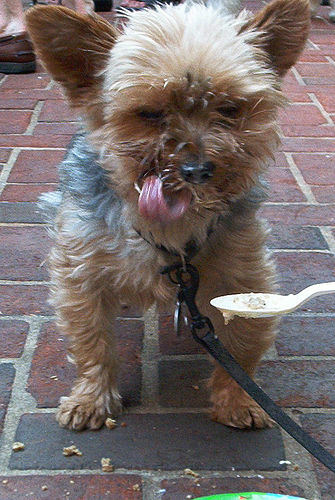 Your hiking should be stopped immediately if you notice that your Yorkie is suffering from certain pain. My yorkies love going on hikes! People think because they are small and cute, they are fragile little teddy bears, but that is not the case! I routinely take my dogs on hikes up to six miles and they trot along behind me without any problems. 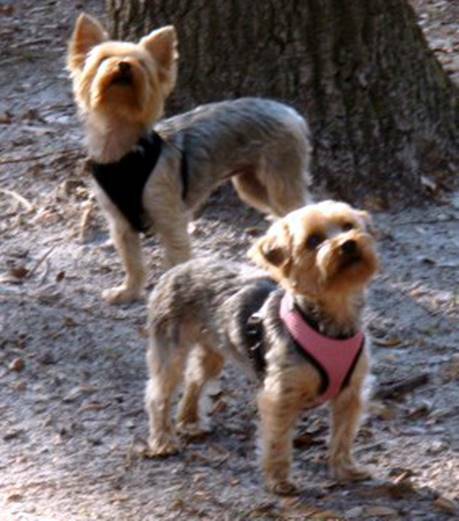 Yorkies are great hiking dogs and love getting outdoors!